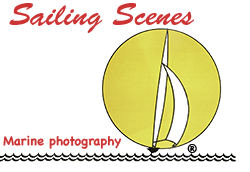 For the past 20+ years at Sailing Scenes we have been testing boats for Practical Boat Owner magazine, though we have spent much of our time racing and photographing some very non-PBO-style boats as well. 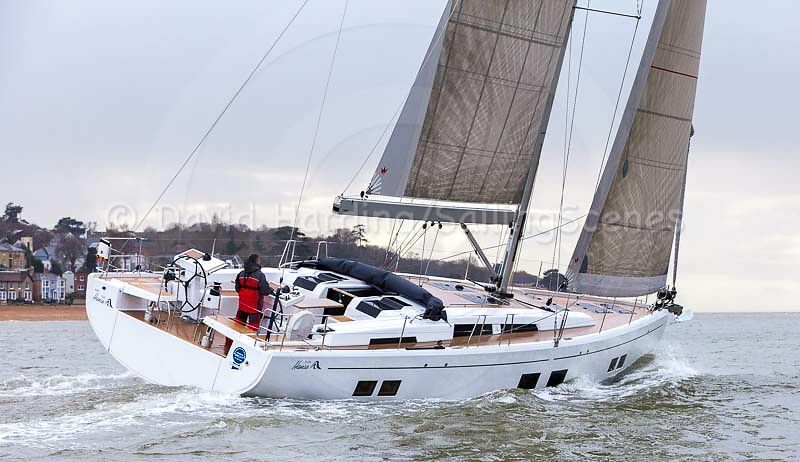 Recently we’ve had a change of scene and, following the Saare 38 in (and on the cover of) April's Yachting Monthly, we have tested two much larger yachts for Yachting World. The first of these, the Hanse 548, is in the current (June 2018) issue. We won’t say anything about the second one just yet, but it will be following shortly.